Our models are designed swivel stool with a metal blade-shaped leg that gives a special touch of modernity. In addition, we present a variety of fabrics for you to combine your stool with armchairs and sofas, as you like. 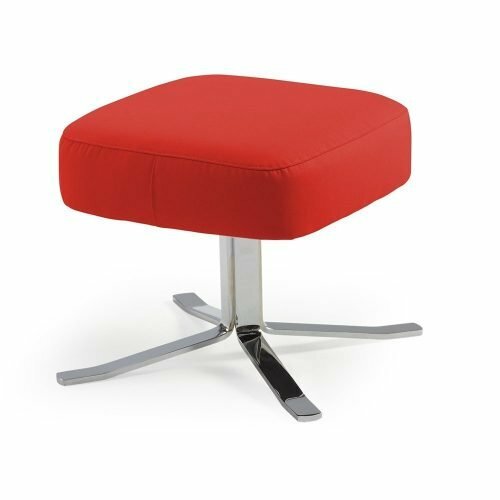 In addition, the swivel stools, thanks to its versatility, can be used both as a footrest accompanying their chairs, armchairs and sofas as seating for meetings with family or friends around your table.